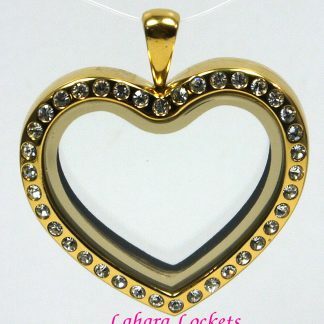 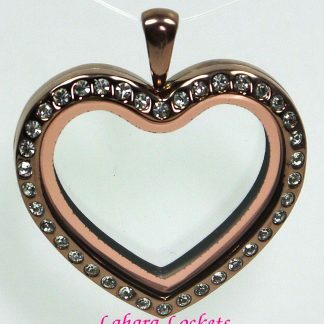 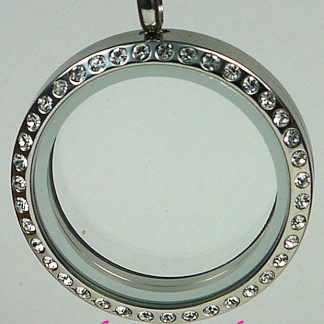 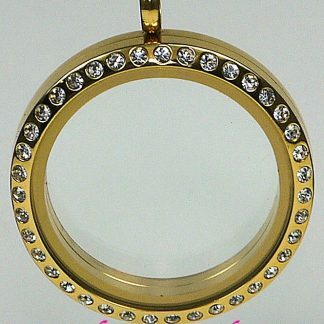 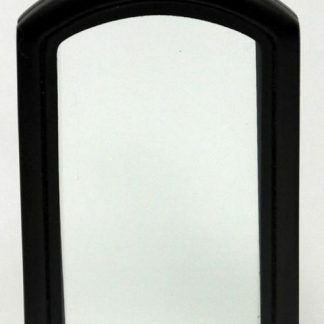 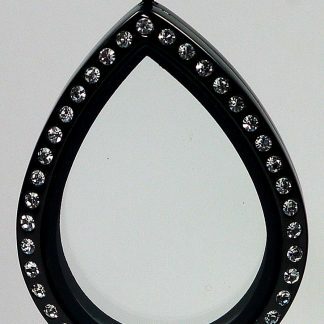 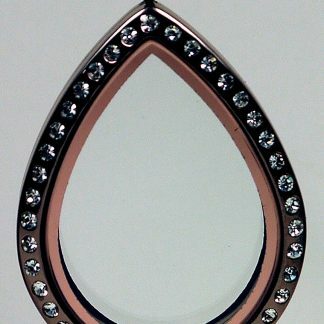 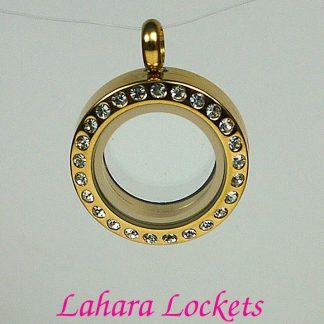 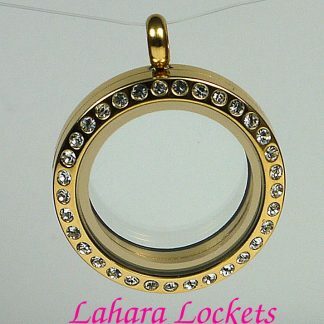 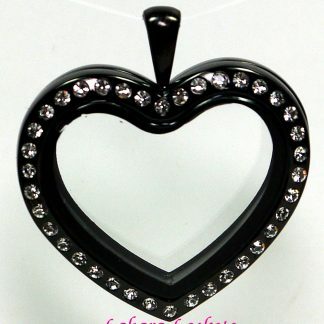 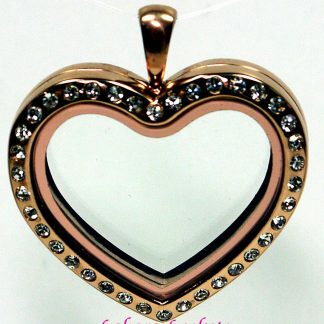 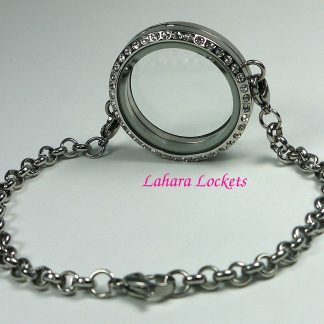 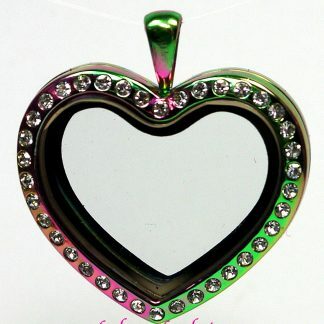 Our glass memory lockets are made of jewelry-grade stainless steel. 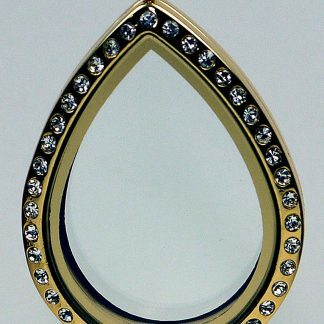 This makes them allergy free and durable. 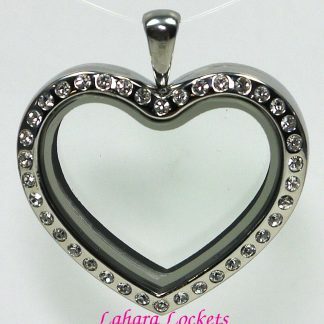 They open to allow you to place charms of your choice inside.